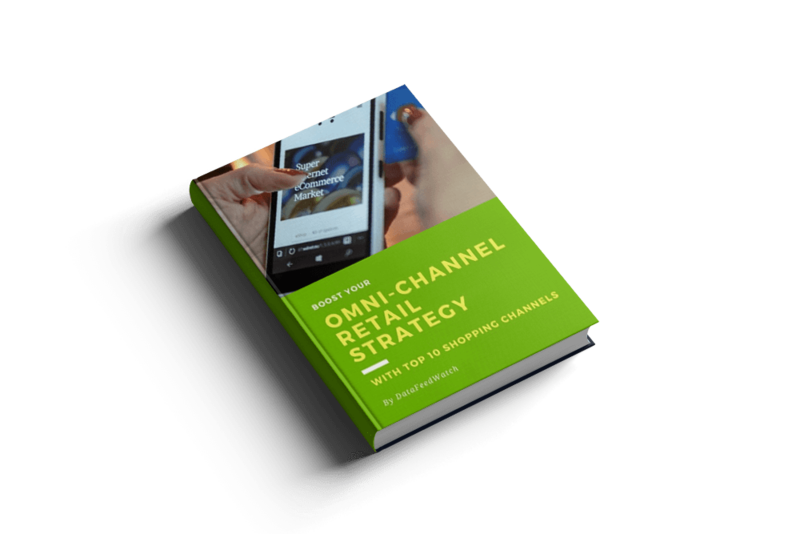 Omnichannel shoppers spend between 50-300 percent more than single-channel shoppers, making them more valuable for retailers. There's no better time for brands and retailers to realize that in this immediate gratification culture we are living in, nothing matters more for shoppers than having what they want right away and in the exact way they want it. The more channels customers use, the more valuable they are for a retailer. Why is it important to diversify the omnichannel strategy? For retailers, failure to provide their customers with the information and tools to help them navigate through this immense sea of options will only mean loses in sales and customer loyalty. 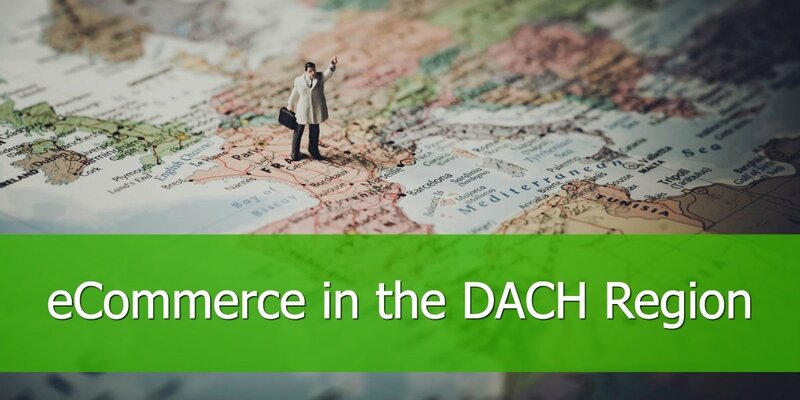 Merchants need to make sure they have a presence everywhere a customer might look for information: comparison shopping engines, marketplaces, and other shopping channels. Therefore, for stores to win and thrive in this constantly changing market, they need to think about and recognize the importance and the advantages of using all available mediums. Social media sites, customer support, in-store interactive displays, website and mobile applications, and shopping channels are all fundamental. As opposed to the way they used to it in the past, in today's world most customers embark on a new journey and decision-making process before purchasing your product. 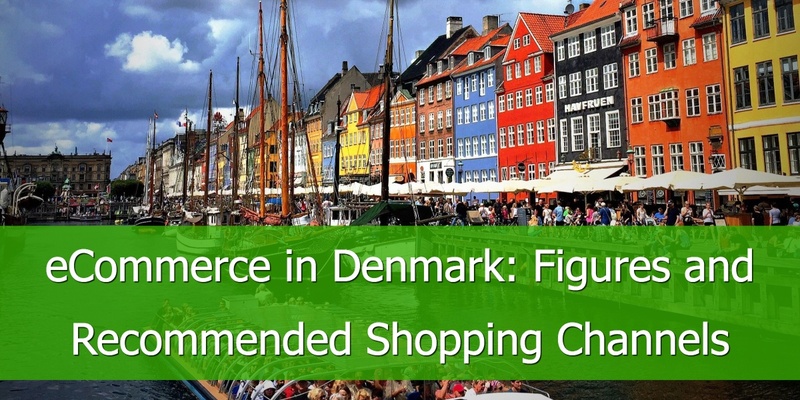 Now shoppers use around 10 sources of information to make a decision. Nowadays, if a customer wants to buy a new phone he gets bombarded by advertisements. While online or on social media, they will also ask people about a particular model or brand. Also, the customer will search for online reviews to see what other people have to say about the product. Next, they will visit the brand's website, marketplaces and comparison shopping engines to make a purchase in the brick and mortar store. When they finally make a decision, they can also leave online reviews describing their experience. Possibly recommends it to friend and family. As the customer in trying to decide on a product, they will have several ways to interact with a store or brand. Each interaction is an opportunity to form an opinion. Every positive opinion could lead to a purchase. A few years ago, the average number of customer touch points, or product interactions, was about four. Today, this has increased to a few dozen. Mobile. One the biggest and most important game changers in the shopping world are mobile devices. Today consumers are reported to spend huge amounts of time on their mobile phone or tablet as they try to make buying decisions. Therefore, retailers and shops must step up their mobile game or else it could mean money left on the table for them, as customers continue to give preference brands and products with an active mobile presence. Product video showcase, social media and celebrity use of a brand or product are aspects buyers are influenced by on their mobile devices. Mobile apps play a big role in helping people find stores near their home, compare prices and much more. 1. Buyers are likely to have a positive experience when they have the ability to change, cancel or follow up on a particular purchase. Whether it’s from their home, mobile device, walking the dog, at work or at a physical store, access improves the buying experience. 2. By interacting with consumers on various channels, retailers are able to collect more information to better understand their customer. 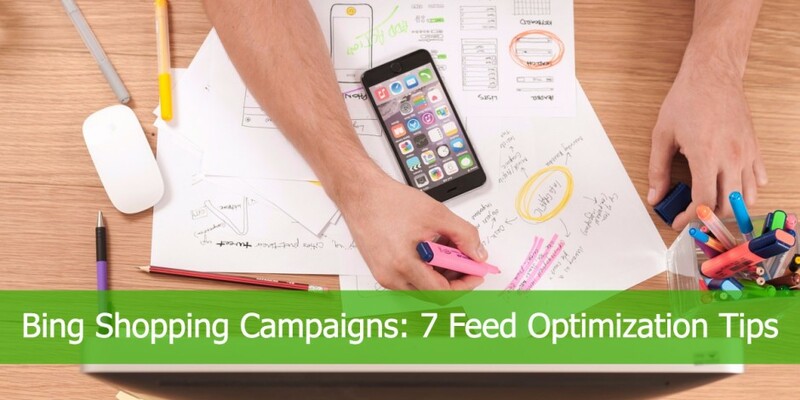 Better data can be used to improve targeting, which can ultimately increase ROI. 3. 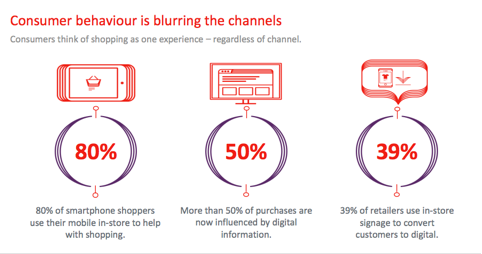 Bringing all channels together gives retailers better access to buyers. 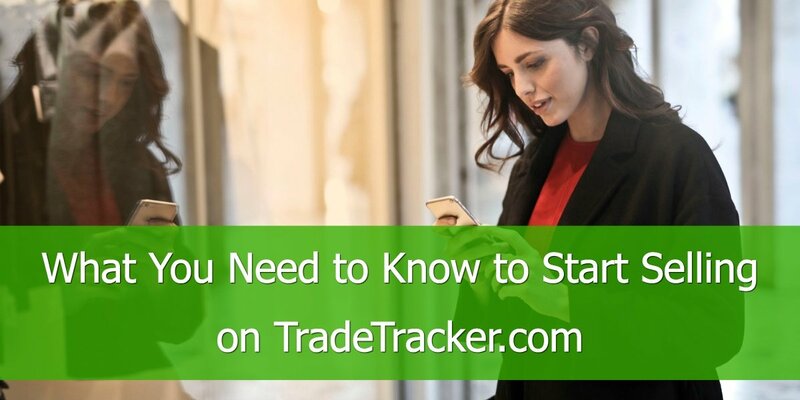 It provides the ability to track more efficiently, identify issues and threats, and quickly act to secure and improve the buying process. 4. 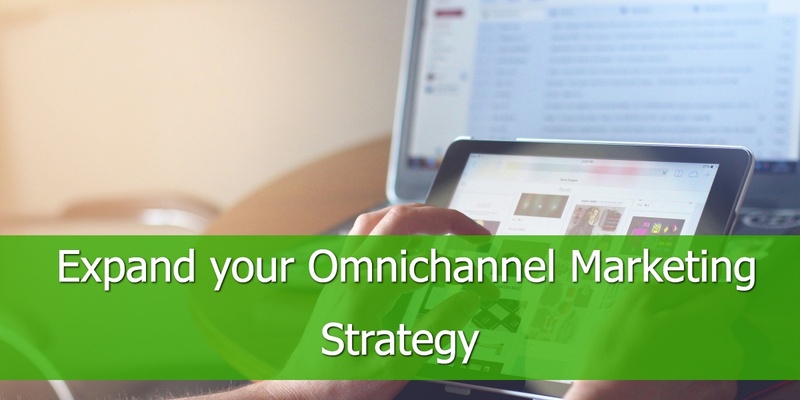 Finally, there’s no doubt about the time and operating cost savings retailers can see with a centralized omnichannel strategy. Challenges. There has been a huge increase of merchant points of contact with buyers. This can increase profits digital and non-digital channels. 3. Increased complexity in inventory tracking, shipping and returns management. In the end, the proof of the pudding is still in the eating. Pick a few channels, no more than 3, and start advertising. After a while, you can see which channels get you more sales and less cost. Then replace the worst channel by another one and see if it does better.